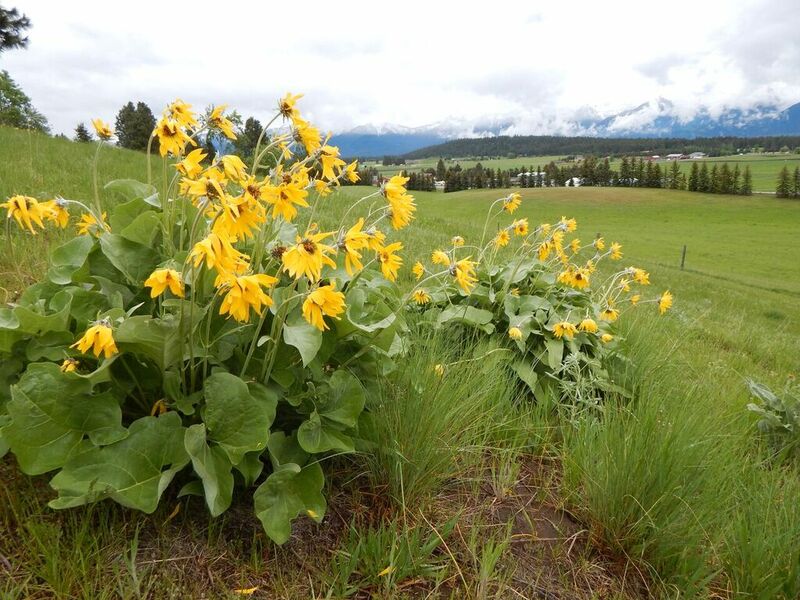 “We feel a conservation easement honors our father’s endeavors to protect and conserve open space, offer wildlife habitat and encourage agricultural enterprise in the Flathead Valley,” said his children, Roy, Karen and Reed Darrow. 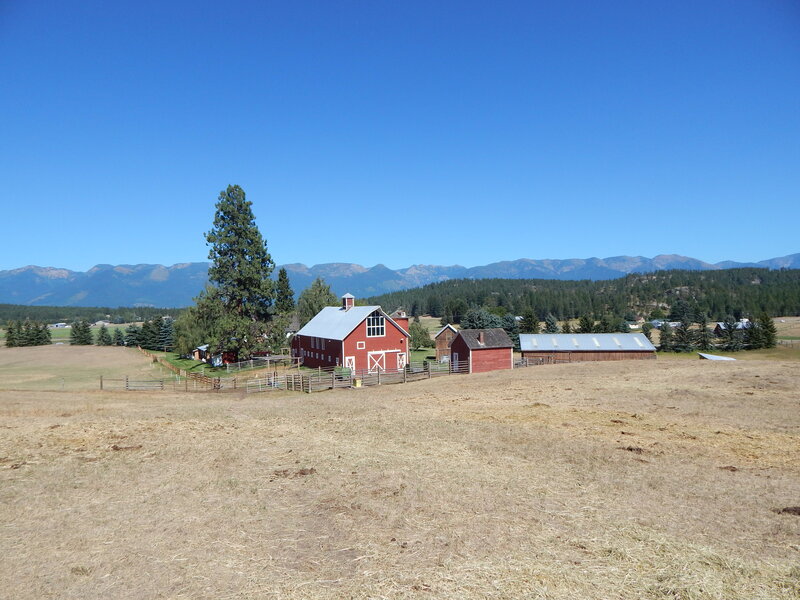 In 2016, the Darrow family in partnership with the Flathead Land Trust conserved 200 acres of their family’s land just north of Bigfork extending the tremendous conservation legacy of their late father, George Darrow. George Darrow was a champion of conservation who served as a state legislator and was the chief sponsor of the Montana Water Policy Act in 1967 and principal author of the landmark Montana Environmental Policy Act in 1971 which continue to protect and preserve environmental and water quality for all Montanans. Throughout his life, George actively participated in environmental organizations and stayed politically active, successfully influencing environmental legislation. Near his Bigfork home, he spearheaded an effort to conserve Cougar Canyon, a tract of state land on the mountainside above Woods Bay, as accessible public property. George Darrow was not only a leader in conservation in Montana, but he, along with Elna, his wife of over 30 years, were devoted to Bigfork and northwest Montana as civic leaders through many years of volunteer service. They were called “pillars of Bigfork” by members of the community for their devoted support of the community. George was a driving force behind the Bigfork Center for Performing Arts and helped establish Sliter Park in Bigfork. In 1968, George Darrow bought the 200-acre old homestead property called the “Paladin Farm” to raise crops and livestock and enjoy. The homestead was historically a dairy farm and includes a cabin built in 1894, and a barn and farmhouse built in the early 1900s. 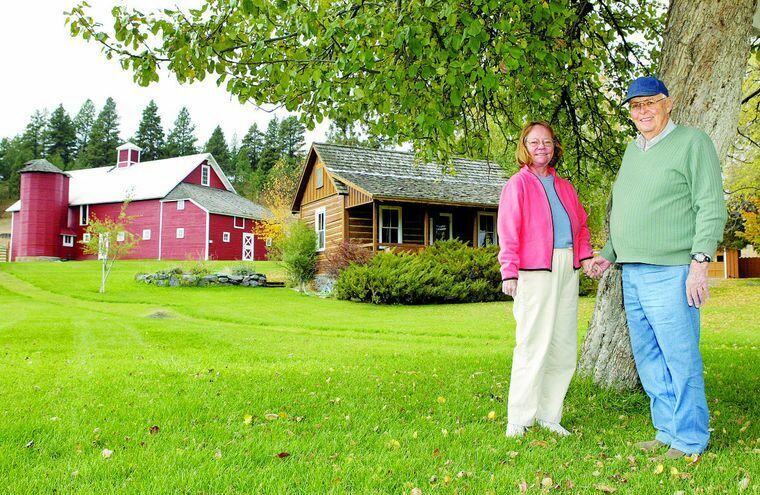 George and Elna had an interest in historic preservation and restored the old homestead. The historic and beautiful property not only has open space and scenic values near a growing community, but is strategic in providing habitat and migration corridors for many animals. The Darrow property provides undulating upland forested areas with rocky outcrops as well as open fields that serve as excellent habitat and a refuge for wildlife within a busy and developing area bordered by two major highways. It is close in proximity to the confluence of the Flathead River with Flathead Lake where miles of the north shore of Flathead Lake are protected as a Waterfowl Production Area. The property is also near the Swan River, many smaller lakes and ponds, and the Swan Mountain Range to the east which supports some of the richest wildlife habitat in Montana. We are all lucky that George Darrow was part of Montana and the Flathead. We are fortunate that George was, as Senator Bob Keenan, Representative of Bigfork, said, “uncompromisingly passionate about Bigfork as a destination resort village and equally passionate about Montana and his work as a conservationist and wilderness advocate.” His legacy will live on with the conservation of land that was dear to him and his family.